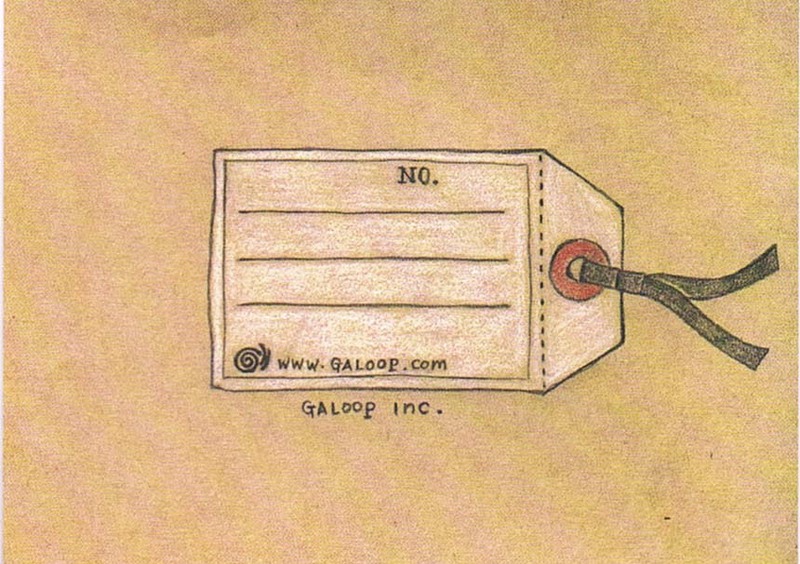 The vintage cute tag from the Galoop shop in Taiwan. 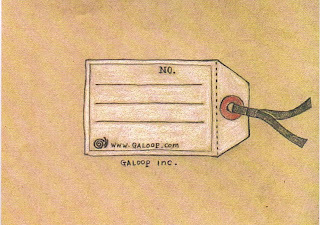 It is one of our favourite shops there. It is simple yet stylist, elegant but cute. I got a lot of very nice tee from there. Visit it when you go Taiwan!